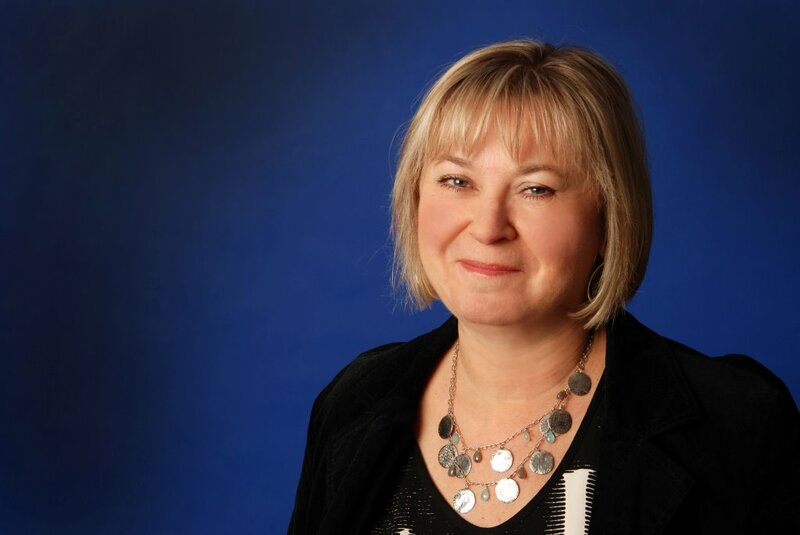 South Surrey White Rock Accountant Susan C. Day, started her career as a payroll specialist then progressed to several Accounting Management positions in a number of industries. Her payroll and management experience includes working for profit as well as not for profit businesses and include health care, airline, manufacturing and professional associations. In 1992, Susan completed her examinations and obtained her CGA now CPA designation. In 1994 she opened her South Surrey, White Rock public accounting firm and has focused on small business accounting and tax preparation for a variety of businesses and for individuals. Susan has a passion for advising and working with individuals and owner-managed businesses and prides herself for being a reliable, service oriented professional. She will spend the time with you to explain your personal tax results and will discuss business issues with you in a manner that you will understand. Susan moved to South Surrey in 1991 and lives with her husband, children and cat. When not working, Susan enjoys yoga, walking, reading and traveling.